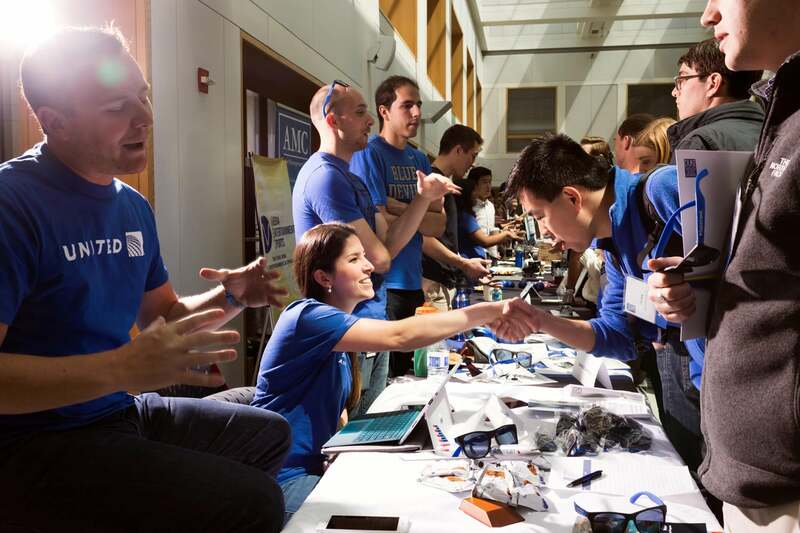 You’ll find the Fuqua Daytime MBA program is challenging and very rewarding. Acceptance is based on the ability to excel academically—and in the business community. Our students have a desire to bring out the best in others and succeed while making positive changes in the world. Finding the right program to help you achieve your goals is a personal journey. As you explore Fuqua, take some time to reflect on how your story and ambitions fit with Fuqua’s—and vice versa—before you apply. Applying from another country? You may apply during Early Action, Round 1, or Round 2, but please remember to allow time for visa processing. Looking for a merit-based scholarship? You may apply during Early Action, Round 1, Round 2, or Round 3. Reapplying? You should reapply during Early Action or Round 1. All post-undergraduate work experience will be considered. Your essays allow us to get to know you as a person—what drives you and inspires you. You have the chance here to fill in any gaps, or provide extra details on key areas of your application. The most valuable recommendations come from people who know your professional skills and abilities. Prepare your recommenders so that they represent you well and showcase aspects of you that are not reflected in other areas of the application. If you live on the West Coast or outside of the U.S., you may interview in Durham during the Open Interview Period, but it is not a requirement, except for Early Action candidates. If you do not travel to Durham during the Open Interview Period, you must wait for an invitation to interview at a location closer to you. Visit our Daytime MBA FAQ for answers to our most frequently asked questions about the Daytime MBA program. 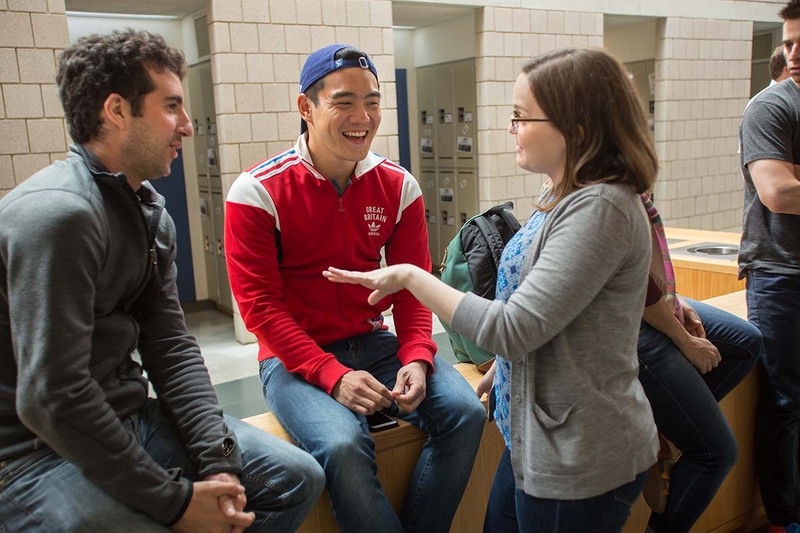 You can also reference our Daytime MBA student blog for answers to questions you may have about student life at Fuqua.